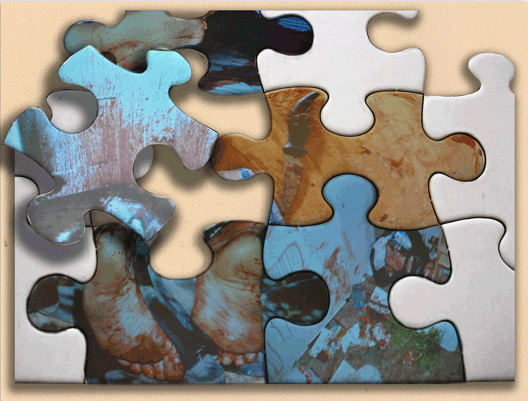 Rod Englert has worked on crime scenes involving blood patterns since the 1970s and has consulted on thousands of cases involving bloodshed. 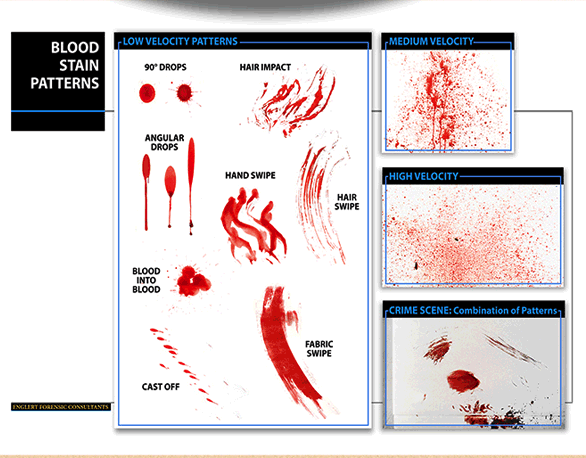 At Englert Forensic Consultants, we are experts at correctly interpreting the complex clues to be found in blood at violent crime scenes—and at explaining the significance of these clues for clients in simple, understandable terms. Rod Englert is adept at educating jurors in courtroom trials through his short tutorials, accompanied by illustrated charts of common blood patterns found at crime scenes, and through his dynamic demonstrations of how specific blood patterns occur.